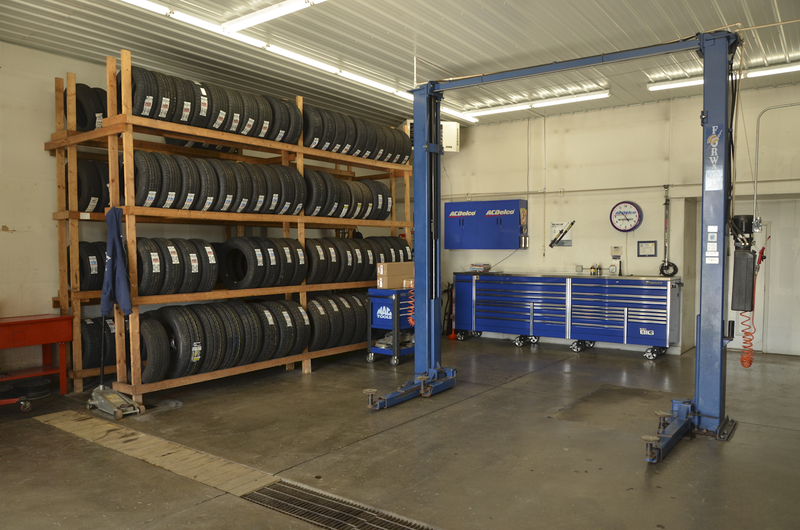 You are guaranteed expert service for your vehicle. 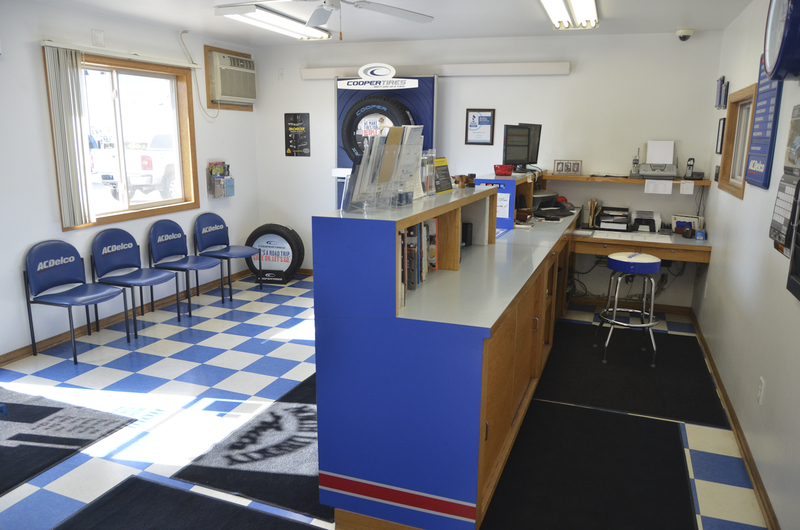 With over 25 years in business, we're the area's longest running auto repair shop. 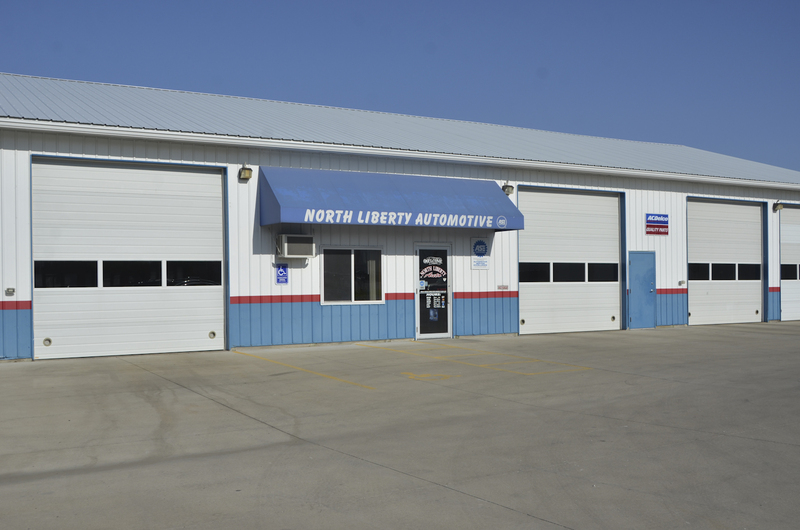 "Over the years I've tried other mechanics and I've never had as good of an experience as I have at north liberty auto..."
If you need immediate help, you should call the only towing company in North Liberty. 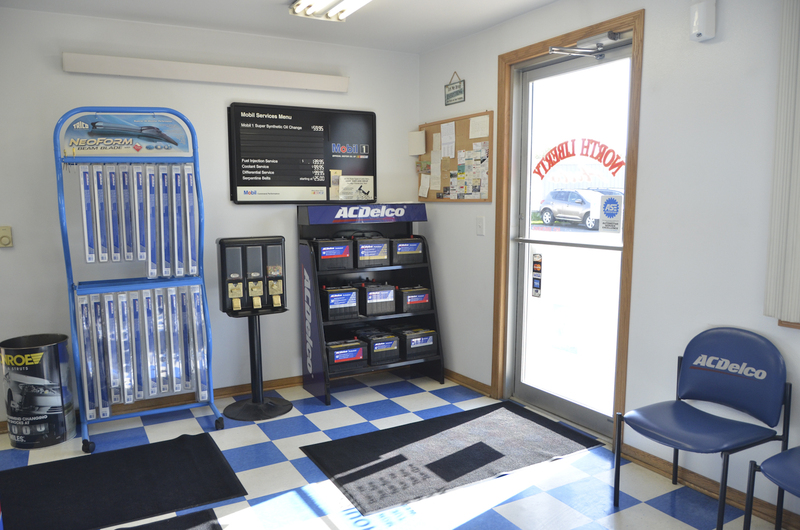 We will be able to send you help very quickly.